This add-on drives your WordPress website to sell more. 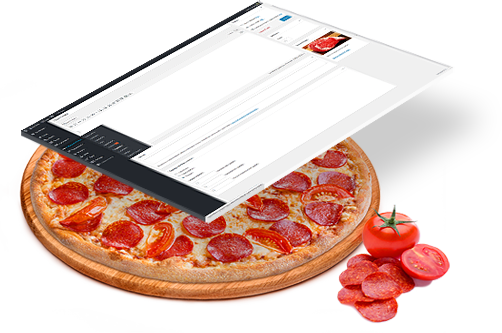 Create toppings available for additional purchase and sell them along with needed menu items created with a free MotoPress Restaurant menu plugin. People have different tastes and love to customize their orders. Let them choose any additional ingredients that can be added along with a particular menu item. You are free to add unlimited toppings, set their prices (or offer for free), set their featured images, and customize selection controls. You topping that comes as additional proposition is not necessary an ingredient for the available menu item. You may add other side dishes that you think may complement the order in a cart: be it a soft drink, coffee, pudding, salad, etc. The admin tools allow to choose the most suitable selection controls that will be displayed on the frontend when choosing a topping. 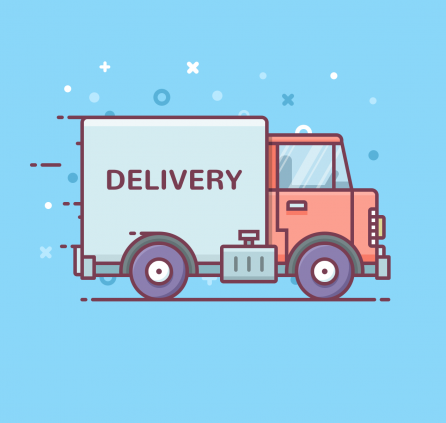 You can choose from checkboxes, radio buttons or stepper (for minimum and maximum item quantity) depending on the logical specifics of the topping. There is no extra mess or troubles for the customer with adding additional items to the cart. The available toppings are listed right next to the Add to cart button of the main menu item and are added in the same way. In the final order details the customer will see all added extras and their prices. 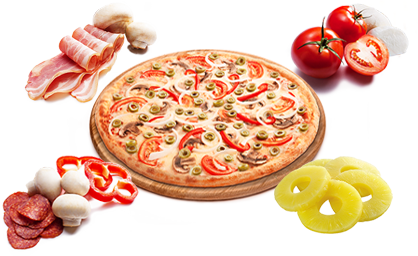 It may be pizza or any other proposition from your menu which is available for complete customization: let customers build their own dish choosing from the ingredients given. Pizza builders are especially popular as they can even increase the sum of the order in comparison to standard pizza offers. 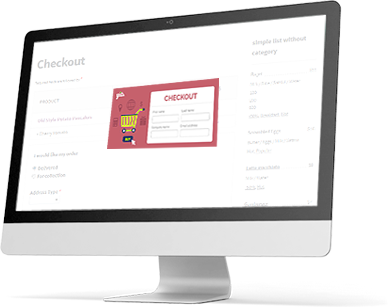 The more toppings you offer, the more odds that users want to have something else it in their cart! It’s beneficial for both sides: you can sell more and the customers get more customized orders. More satisfied clients are also a huge bonus for your business. Take a picture of your topping and set it in the admin area to make the customers even more interested in a purchase. Most people are visuals, and especially when it comes about food, they want to see what they get. The menu item image can also increase your chances that the topping will be finally purchased. Adding a topping is a quick process that requires putting its name, and optionally a price & image. In the plugin settings you may also customize Add a topping button label and the texts to be shown to customers. 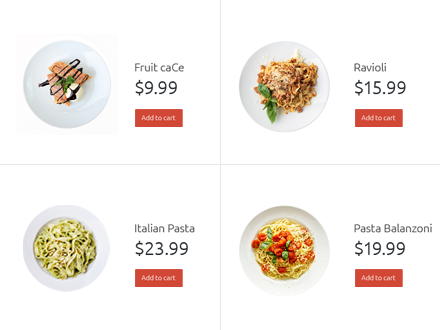 The Toppings addon requires Restaurant Menu plugin but not WooCommerce. 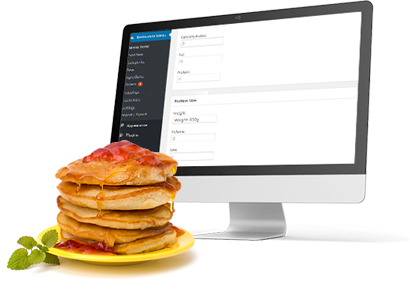 It is base free plugin that is used to add menu items and get orders. Have you added stripe payment ? or still pay pal only? There is just PayPal and Pay on Arrival payment methods available in Restaurant menu plugin. Stripe has not been added yet. We’ll update your comment if we have any news about this feature release. I bought toppings addon and I am struggling now, wanna list menu items with different sizes (pizza) only want to show tdiffernt sizes and price for each product on our menu, is this possible and if so how can I make that happen? 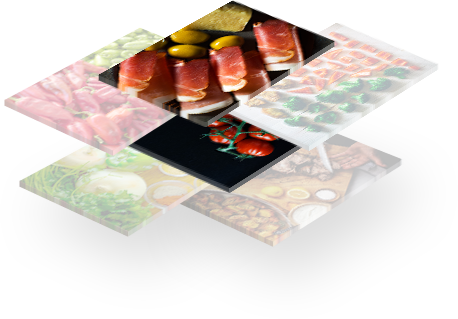 Toppings addon is used to let your visitors and customer to build menu item on their own and order what they selected. So first of all you should create Topping and call it e.g. ‘Size’. Then select ‘Radio Buttons’ as Toppings Selection Controls and add price for each size of pizza. Do not hesitate to email us if you need our assistance. Is this also possible with a totaly different product? You can create 1 topping, set its price and apply it to different menu items. Also you can add unlimited amount of Toppings and apply different ones to different menu items. Just purchased the plugin. Two things, is it possible to have the addon button display without having the Enable eCommerce option active in the settings menu? Because that is what I really wanted. Second question, is it possible to not have a button at all and just have the options show under each item in list view? For Example: “Salad…………..” and under that have the radio button’s Small and Large with the prices? Toppings option is available when eCommerce option is enabled only. It was added to let your visitors pick required extras for the menu item and order it. What would be the action then after your visitors select the topping if there is no button to order it? You can show the toppings as ingredients or add it at the description of menu item or even volume or weight. You can add topping to certain menu items only and button appears at that menu item where you applied certain topping(s). You should just add topping, name it ‘Size’, select Radio Buttons type and ad 2 options Small and Large. Then go to Menu Item where you need this topping (Salad) and apply it. How do I turn on the topping add-on so I can add to menu items? You should purchase this addon first. Then you should install addon and you will get new section under Settings of your Restaurant Menu. 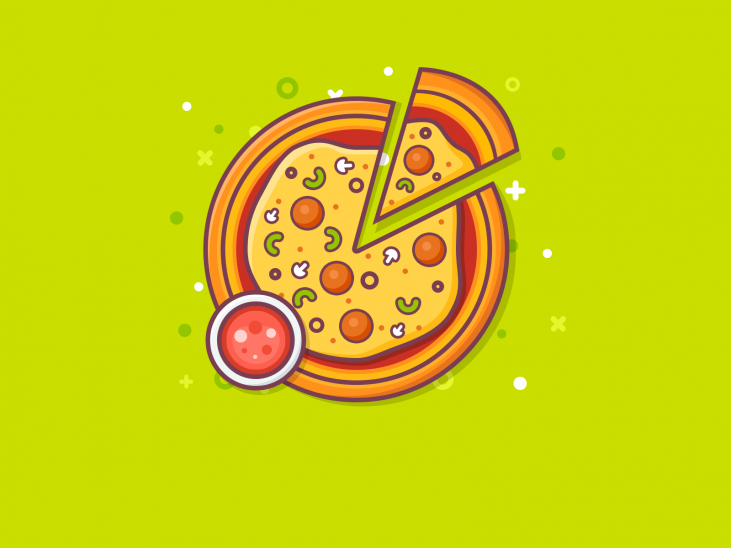 Thus you will be able to create Toppings, define price and its type. When you add all toppings you can go to each menu item and apply needed topping individually. Yes, it’s up to you to apply topping for a meal or not. You can see that on our live demo. Check Pizza with topping feature and Cupcakes without ability to apply toppings. is it possible to have both a menu and a sort of ‘create your meal’ option that previews what a customer selected? does this have SquareUp support? is the menu’s coding customizable? Hi guys! We would like to limit the number of toppings/side dishes per meal. Is this possible? Thank you! 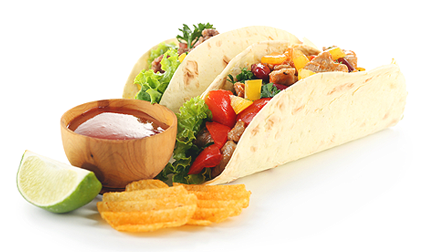 You can add multiple toppings and apply them individually for certain dishes. No, we would like to limit the number of toppings/side dishes. Thank you! Oh, I see! Sure, you can limit the number of toppings using “Stepper” option. When you are adding/editing a topping, go to Topping selection controls > choose Stepper. There you can set minimum and maximum item quantity and the price for minimum item. Hope this helps. My client would like to offer three different options for each menu item ie. Italian Pasta as 500, 700 and 1000 calories. Would using the topping option allow for this? So, rather than a topping option there would be a calorie amount? Yes, you can use Toppings addon to get this. For instance you can add topping and name it ‘Calorie Amount’ with options like 500, 700 and 1000 calories and different price. Then apply this topping for your menu items where it is required. Bug fix: fixed the issue of PHP notice in email notifications. Bug fix: fixed the issue of stating wrong amount of toppings in email notifications. Bug fix: fixed the issue of topping amount not updating on the checkout page.